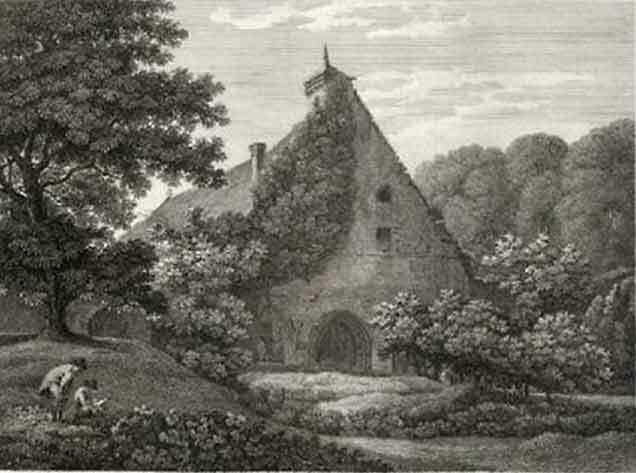 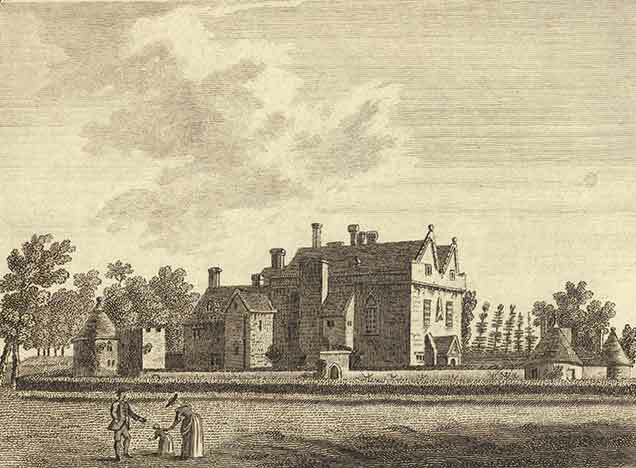 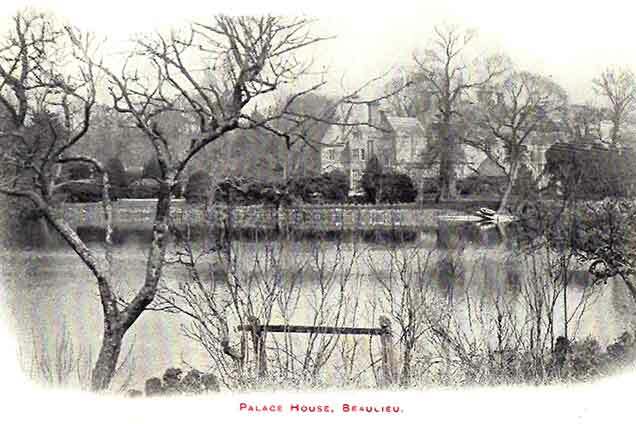 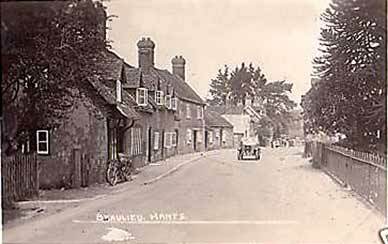 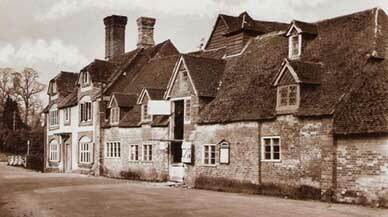 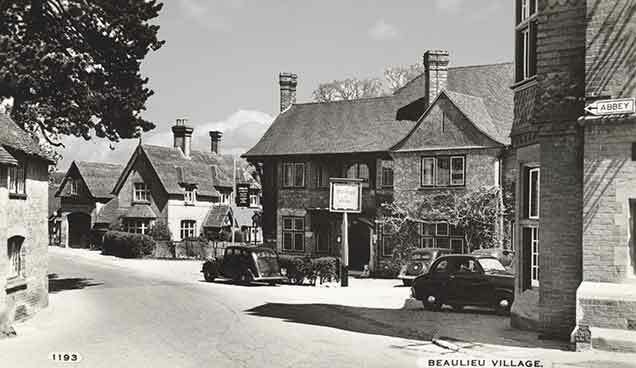 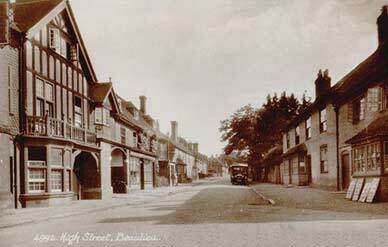 Here is a selection of old pictures showing Beaulieu in days-gone-by. 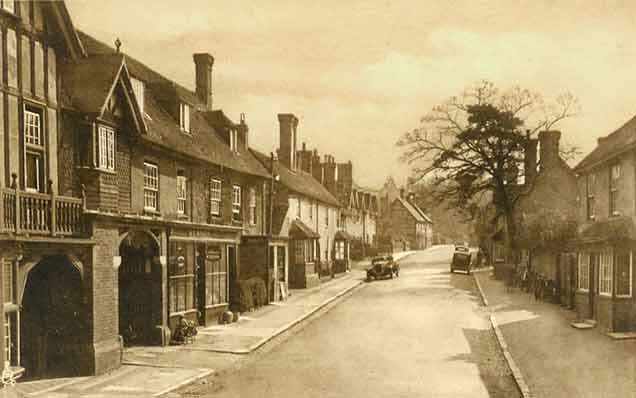 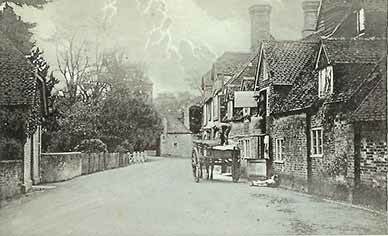 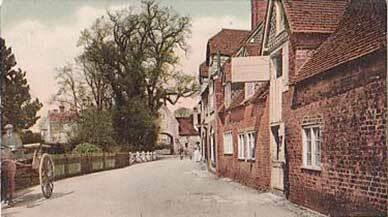 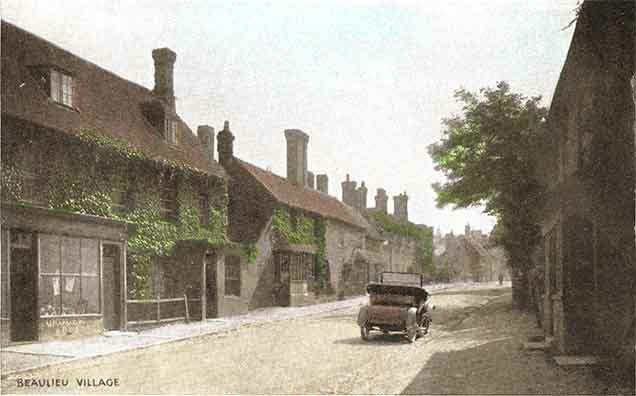 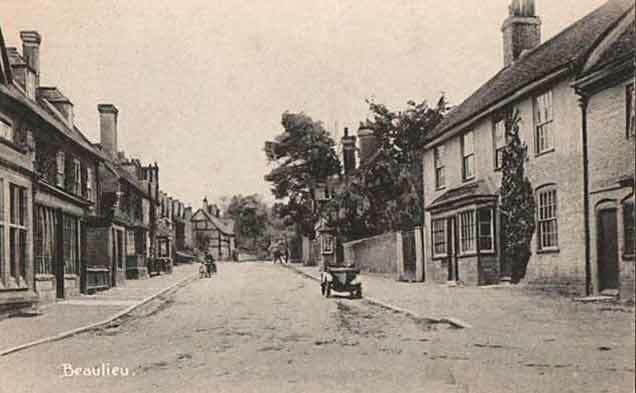 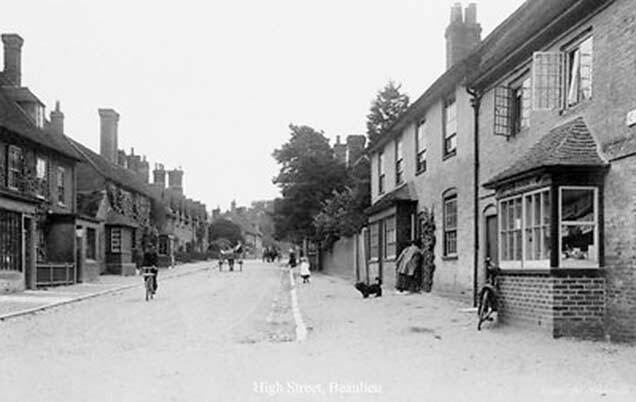 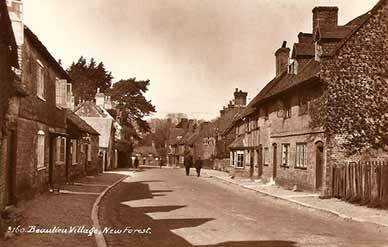 Most are taken from old postcards which illustrate the popularity of the village with visitors over the whole of the last century. 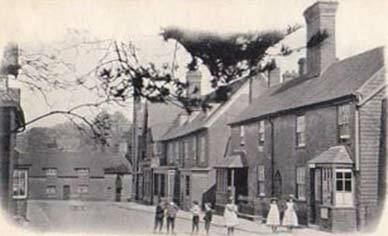 Favourite subjects were, and still are, the old tide mill and the High Street. 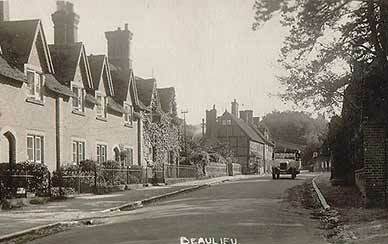 As can be seen, many of the images vividly illustrate that relatively little has changed.